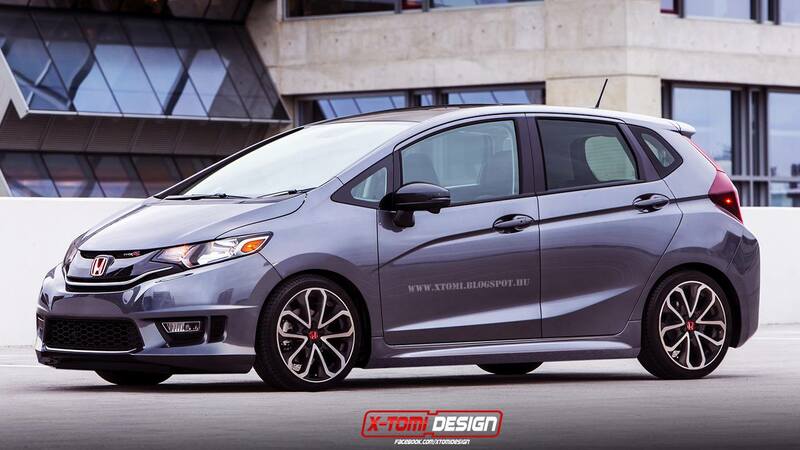 Honda Fit Type R - W-O-W! Wow, feast your eyes on this sweet little gem! Damn, if that was real, I would so jump on a 2015 right now. That is one sweet lookin motorcar. Don't you think it will be imported to Canada??? 5 leaf clover style wheels!!!!!! EH!!!!!! Sorry, I'm wrong. Canadian brothers have the Maple Leaf. Last edited by ROTTBOY; 04-13-2014 at 02:25 PM. I just realized that the bottom of the front bumper is from a 2013 Accord with an extra "vent".